Thank-you to everyone who participated! Special thanks to Cristina Berechet and Bjorn Tarras-Wahlberg for your work in organizing a great event! 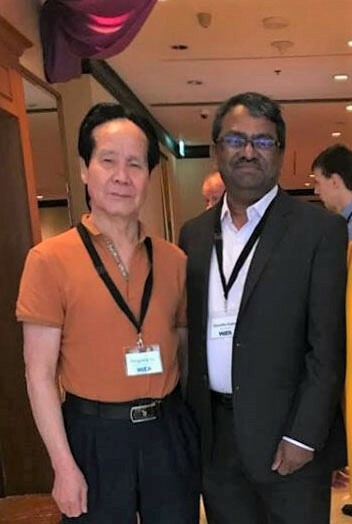 We were pleased to welcome WTA’s newest member, India Taxpayers and its president, Shantha Kumar (Right) alongside APTU chairman Fengjiang Liu (Left). 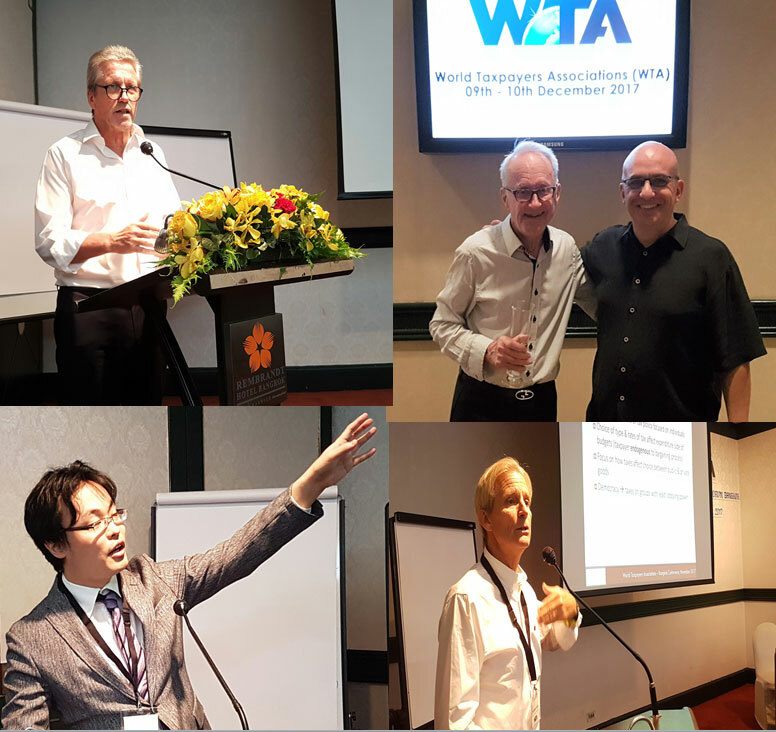 Also, our two WTA interns, Olivia Maso and Nick Marsh joined us in Bangkok and had the opportunity to interview WTA members present for the Taxpayers’ Resource Guide that will be published later in the year. A draft agenda will be posted shortly on the WTA website. We look forward to welcoming you in Denmark in May. The second WTA-sponsored Regional Taxpayers Forum of 2018 will take place in Lima, Peru, October 12-14th 2018. 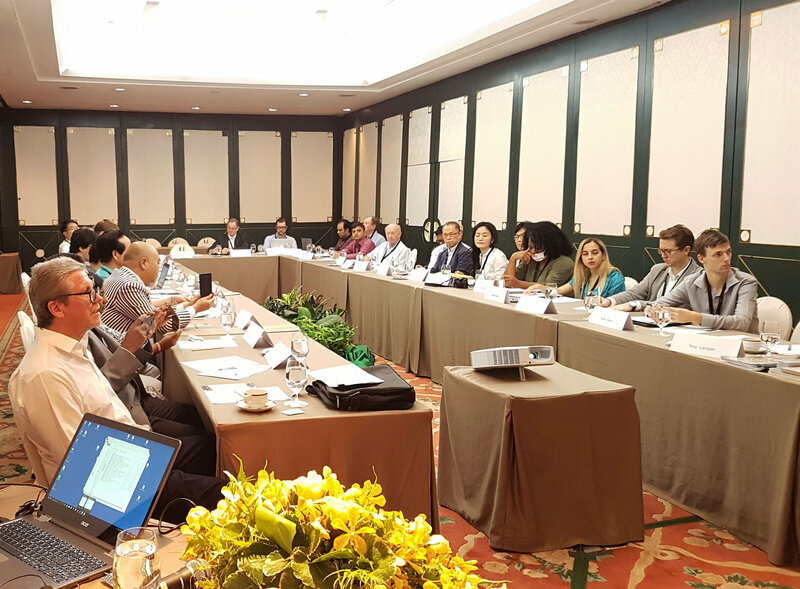 The World Taxpayers Associations along with Respect for Taxpayers(Contribuyentes por Respeto) are pleased to invite South-American and international delegates to join us in an exchange of ideas and best practices to advance the taxpayer advocacy in South-America. 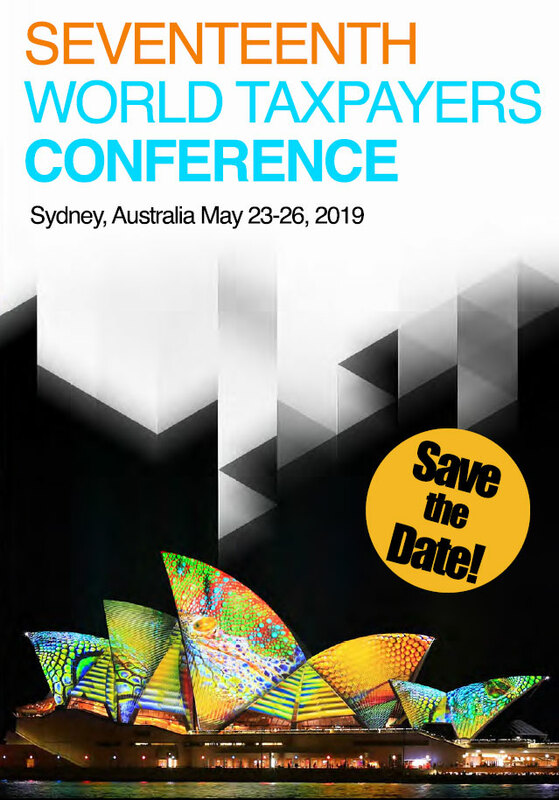 In May 2019 The World Taxpayers Associations along with the Australian Taxpayers’ Alliance and the support of Tax and Super Australia is pleased to invite delegates from across the world to join us in Sydney for four days exchanging ideas and best practices to advance the cause of limited and accountable government. 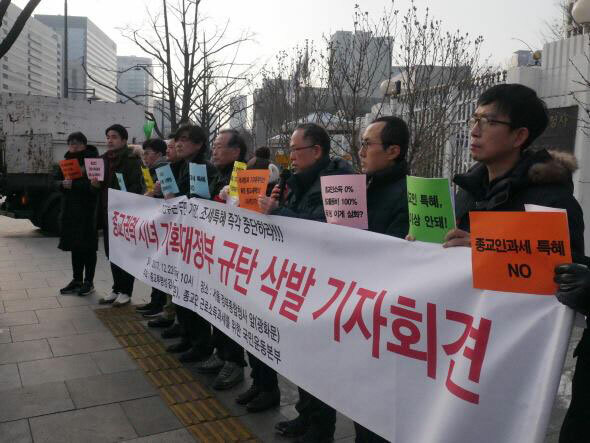 December has been a busy month for Korea Taxpayers’ Association – and a headache for lawmakers – as Kim Suntaek (KTA’s president) continued the campaign against excessive tax benefits to religious leaders. On Dec 19, he delivered a 1,000-page petition containing 8,000 names to the Ministry of Strategy & Finance. And on Dec 22 he even managed to gather a group of priests, monks and other civic leaders – supporting the KTA position — to join him in front of the Government Complex in Seoul for a morning of protests. United States: Tax Reform Passes! On December 20th US Congress took a historic step toward rewriting the U.S. tax code for the first time since 1986. The Tax Foundation analyzed the effects of this reform by using the Taxes and Growth Model that the think tank developed. The Model shows that this legislation over the next decade will boost GDP by 1.7 percent and wages by 1.5 percent while creating 339,000 additional jobs. Further details on how the Tax Cuts and Jobs Act will impact the US’s economy can be found here. 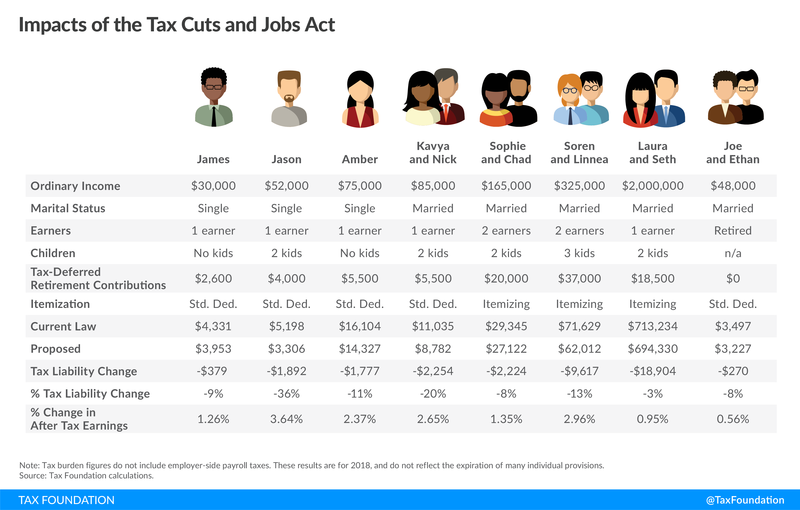 In order understand how the Tax Cuts and Jobs Act would impact real taxpayers the Tax Foundation also released this peace: Who gets a tax cut under the Tax Cuts and Jobs Act? Nevertheless, high-tax states like California and New York are already developing workarounds to mitigate the impact of the Tax Cuts and Jobs Act on high-income taxpayers, but will they work? 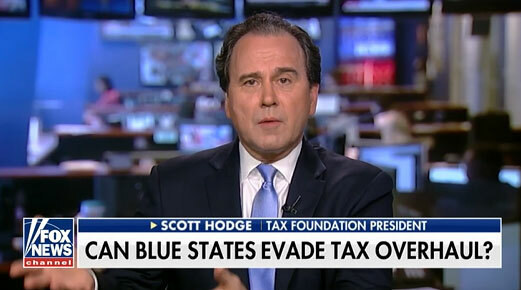 Scott Hodge, president of the Tax Foundation discussed this issue on Fox News’s Journal Editorial Report. 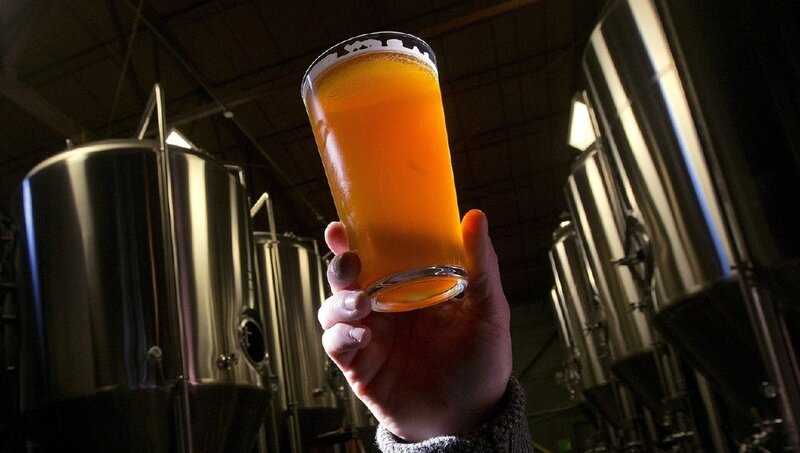 Brandon Arnold executive vice president of the National Taxpayers Union mentions another big win coming from the recently passed tax reform bill: “Tax reform is huge for brewers, distillers, and winemakers of all sizes”. Also, the National Taxpayers Union Foundation (NTUF) and the U.S. Public Interest Research Group (U.S. PIRG) released a new report that provides the elected leaders with some much-needed common ground for progress. 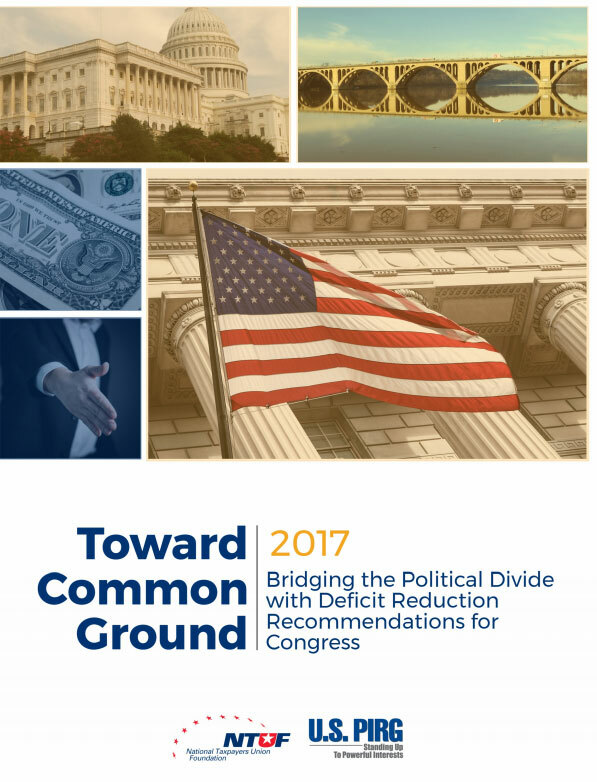 Suggesting over $260 billion of deficit reduction recommendations with appeal from across the political spectrum, “Toward Common Ground: Bridging the Political Divide with Deficit Reduction Recommendations for Congress” should act as a roadmap for lowering the deficit. The TaxPayers’ Alliance has long campaigned to scrap stamp duty, a strong contender for the worst single tax in UK’s tax system. The Stamp Out Stamp Duty campaign launched in 2013 has gained new supporters as 25 outstanding think tanks, politicians, newspapers, campaigners and journalists have publically called for stamp duty to be abolished, and joined TaxPayers’ Alliance efforts. The full list of the voices that support abolishing stamp duty organizations can be accessed here. Also, New TaxPayers’ Alliance research reveals that 9 out of every 10 homes sold in 2021-22 will be subject to Stamp Duty and that nearly half of all homes sold will be subject to stamp duty of five per cent or more, leaving buyers with an average bill of £9,221. Another TaxPayers’ Alliance research shows that council tax has increased by 57 per cent in real terms over the past twenty years, and that there have been 15 increases for every cut. 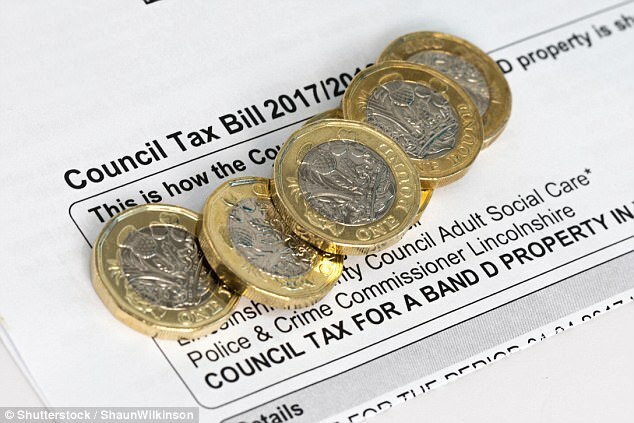 The government announced at the end of last year that it would allow councils to raise council tax by 3per cent, up from 2per cent a year without triggering a local referendum. Including precepts (for social care, police and fire services), taxpayers may see a 5.99 per cent increase in a single year, up from 4.99 per cent. The Taxpayers Association of Europe features in its recent newsletter the benefits for SME’s from the enhanced and improved EU Single Market that’s celebrating 25 years in 2018 and also the EU’s proposal to improve transparency and predictability of working conditions. You can access the full newsletter here. Hampered by high marginal tax rates and complex business tax rules, the United States again ranks towards the bottom of the pack on the 2017 International Tax Competitiveness Index placing 30 out of 35 OECD countries. As U.S. legislators move forward with comprehensive tax reform, they should consider the positive effects that lowering the corporate tax rate and simplifying the tax system could have on US’ competitiveness abroad and economic health at home. The main outcome in policy making has been acknowledged in the Basque province of Guipuzcoa, where this report has been influential on the provincial president who reintroduced measures to limit impact of the provincial Wealth Tax. Similarly, the president of Extremadura had to reduce the inheritance tax as the Index revealed that neighboring regions had much lower rates negatively impacting Extremadura’s tax competitiveness. 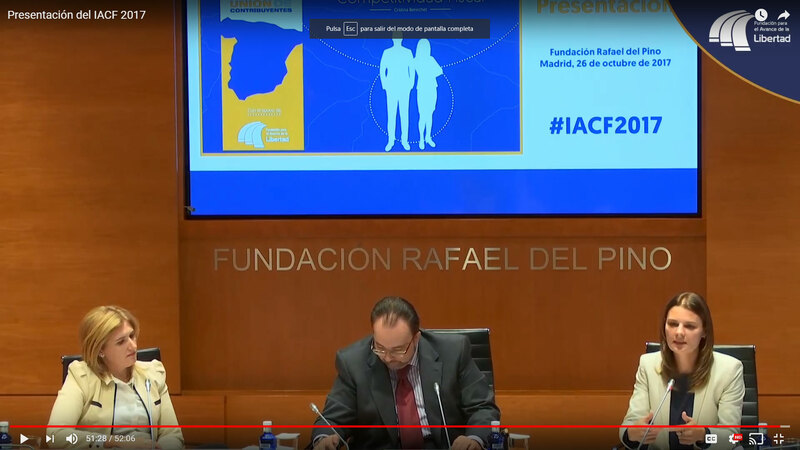 Finally, other politicians, in areas ranging from the Canary Islands to Navarre, have also used the Index in their media statements, regional parliament speeches or in debates with their opponents. 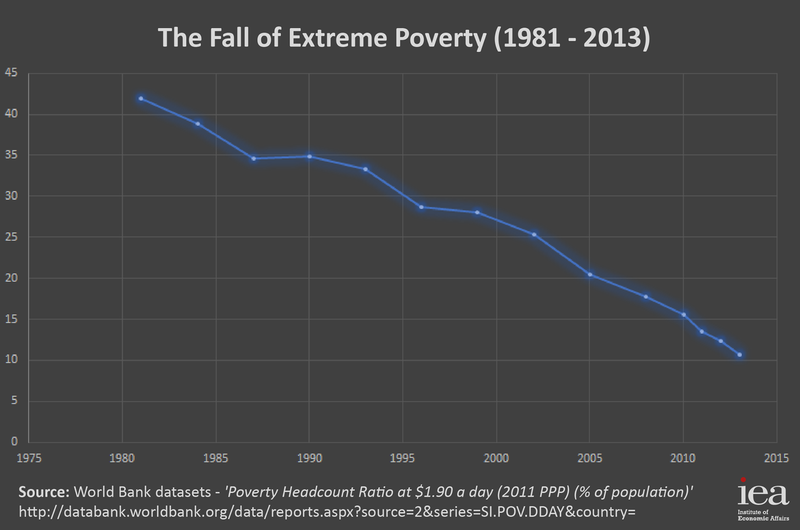 IEA‘s Director of Research Jamie Whyte, discusses Oxfam’s inequality report in this article for The Times and in this podcast. Respect for Taxpayers Day has become an official commemorative day in Lithuania to be celebrated on the 11th of May. 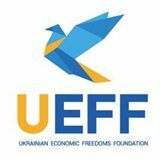 The recently adopted law is the result of a petition submitted by the Lithuanian Free Market Institute. “Taxes form the basis of public finance. The Respect for Taxpayers Day will honor all taxpayers who contribute to the well-being of our society,” said Žilvinas Šilėnas, President of the Lithuanian Free Market Institute. An average salary earner in Lithuania pays more in taxes than he spends on food, housing and clothing combined. Citizens pay for the functioning of the state and public services. Not surprisingly, taxation is a top concern for Lithuanian citizens. According to Eurobarometer, one-fifth of Lithuanians consider taxes as a major issue. Invoices for 2018 WTA member fees will be sent out this month. 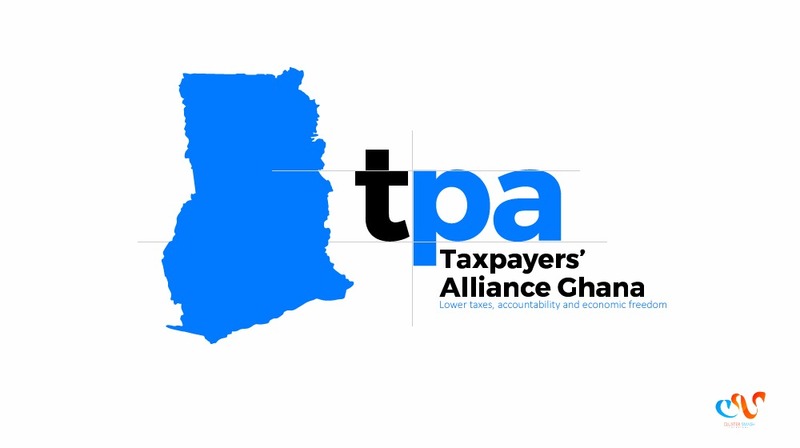 Please note that events like the Regional Taxpayer Forums are free to paid WTA Members. 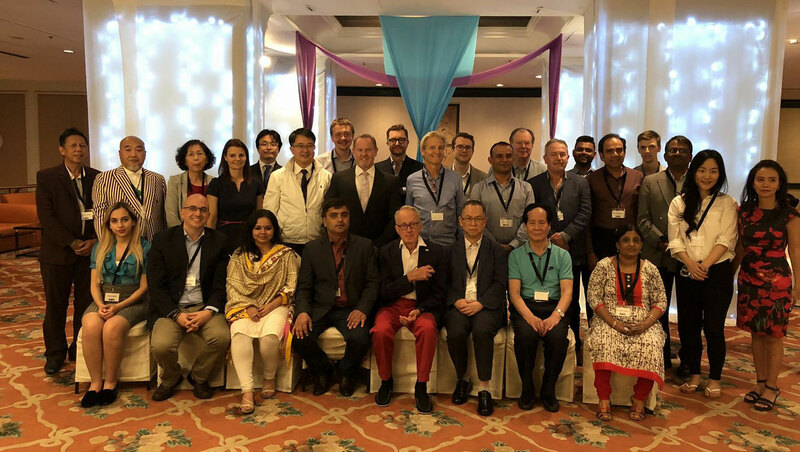 Our ability to support networking, events, social media, our website, newsletter and part time secretary general are all dependent on membership dues, so thank-you in advance for your ongoing support! We will provide a formal letter of membership embossed with an official WTA seal as per the request of some Member organizations. Any inquiries concerning membership fees should be directed to Melanie Harvie at melanie.harvie@worldtaxpayers.org.